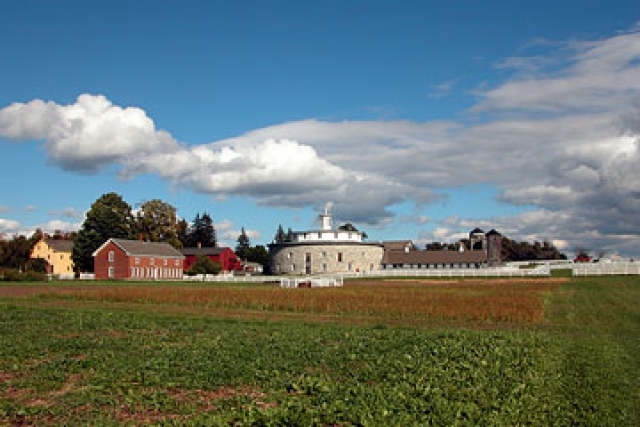 On Saturday night at 6pm on September 30th, Hancock Shaker Village will present its successful 'Food For Thought' series with Dar Williams as the guest of honor. I was fortunate enough to attend the launch of this series with ex-Governor Patrick Duval (Ma) and still talk about the intimacy of the event. The book focuses on unity to connect residents from small towns and all types of backgrounds and races to bond together for the good of all. Saturday night will introduce her book. The intimate chat will focus on years of travels to small towns and what she has witnessed. A seasonal BBQ dinner will be served with bourbon and beer and a copy of her book will be included (autograph optional). 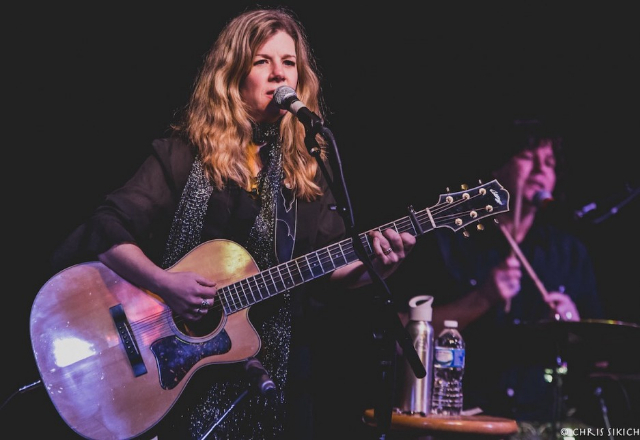 The word is that Dar Williams will sing a few songs after dinner. She is well known, having sold millions of records. Her charm is her manner-an exceptional story teller with insight and edge. She has nine albums and performs with the best folksingers of our generation.